Have you ever taken your hardtop off and not had anywhere to mount the recoild for your front seat belt? 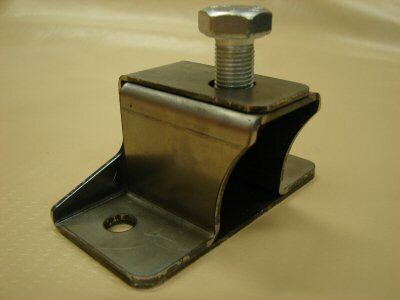 This bracket, welded to your stock roll cage, will mount your recoil safely and properly. Designed to fit the stock TOYOTA recoil unit. It will also fit Cruiser Solutions after market seat belt recoil unit. 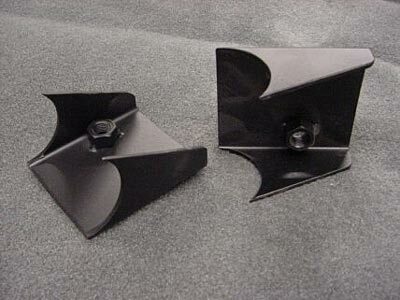 *Price is for 1 bracket (picture shows 2) Priced EACH.